For time pushed parents or party organizers that just don’t like to spend time in the kitchen, there’s a great way to get the party food made for you. Get the kids to make it themselves! 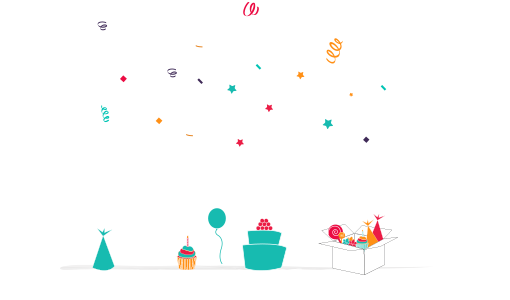 Many kids love to cook or decorate food so they can have a lot of fun doing it, as well as having a fantastic party activity to keep them amused. Pizza decorating is always a favourite with the kids. 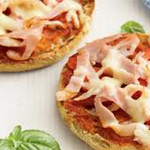 There are so many topping you can choose from which is ideal for fussy eaters as they can choose what they want to go on their pizza themselves. There are a few ways to prepare your pizza base. 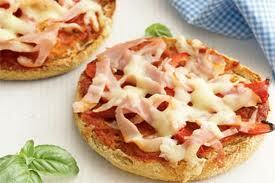 Buy muffins and cut them in half to create mini pizzas. Buy cheese and tomato pizza bases that don’t even need a sauce applied. Buy french sticks and slice them down the middle for crusty pizzas. 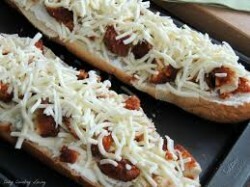 Pitta bread can be used as a base. Prepare pizza dough in your bread maker. Make your own pizza dough. If you make your own pizza dough you can either get the kids to roll it out themselves or do it for them. If you do use pizza dough or any of the other bases don’t forget to get enough oven trays ready to put them on. There are a myriad of jarred sauces to choose from at the supermarket but are there any other alternatives? Passata sauce is great value, you can thicken it with tomato puree and add herbs and seasoning to suit your children’s taste. Some kids will only make them with ketchup! 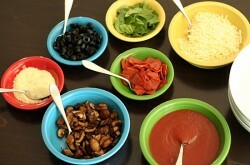 Prepare topping for the kids in advance to put on the table and put each topping in it’s own bowl. The list of course could go on but in reality you may choose a handful so that the kids have a good choice but you’re not left with loads leftover afterwards. I quite like to get the olives in so that I can eat them myself just on the odd chance that the kids will want some! Cook the pizzas according to the base you have chosen, remember that uncooked bases will take longer to cook than muffins or french sticks. So getting kids to make their own pizza is a great idea for busy parents. 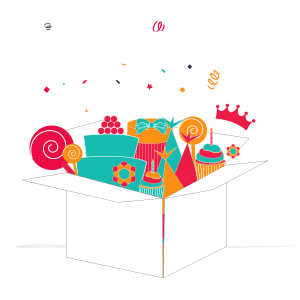 You can also order a complete themed party in only four clicks from BoxedUpParty to save you even more time. Whatever you do at your party have fun and enjoy your pizza!